gemma + will. married in Shute. partied in a field. kissed in front of a shed. Down to earth couple. That’s the stuff. 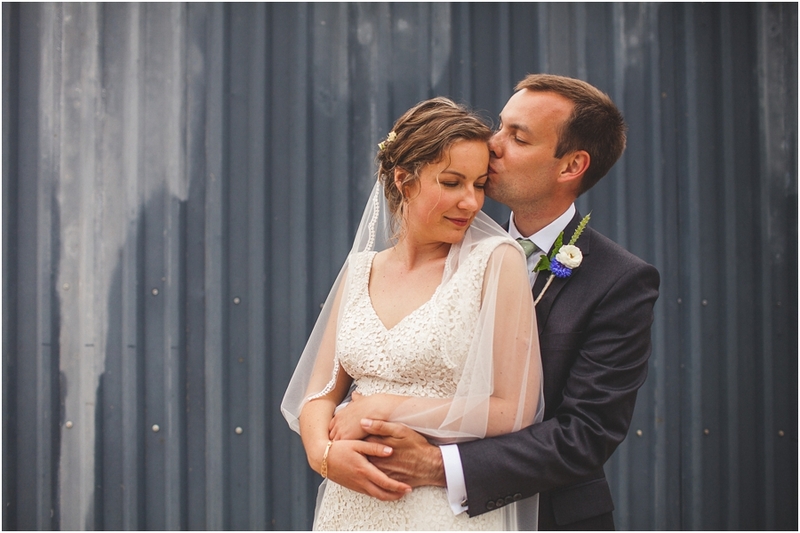 It was lovely to see you photograph my best friends wedding and look forward to seeing you at ours soon.